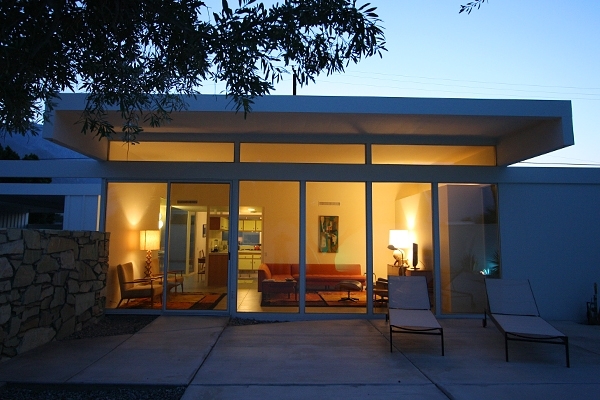 Palm Springs is home to many historic landmarks and architecturally significant properties. It has the largest collection of mid-century modern architecture in the country and has been named a “Distinctive Destination” by the National Trust for Historic Preservation. The architecture of Donald Wexler, Richard Neutra, and John Porter Clark dot the landscape in this desert community making it what it is today. If you own an historic property in Palm Springs, chances are you want to do everything you can retain its character and charm, even when restoration or repairs are needed. Finding a contractor who is experienced in historic home and building restoration is paramount to the success of your project. 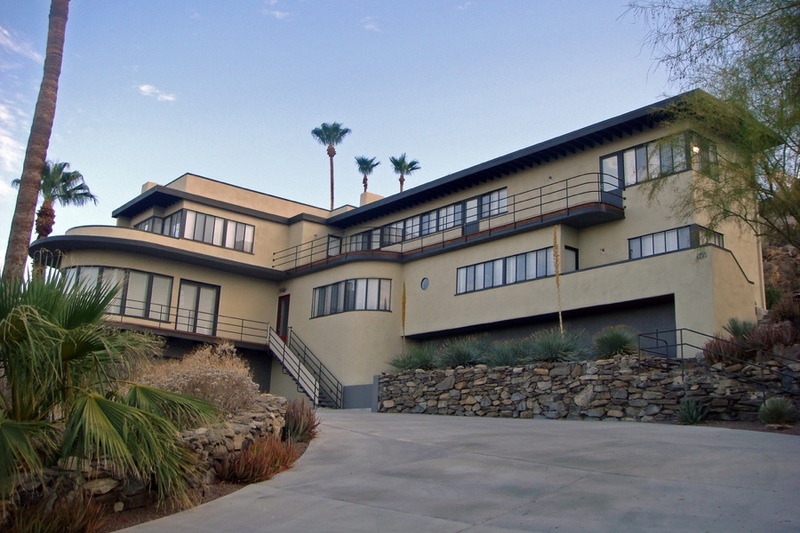 Galati Enterprises has been privileged enough to work on many projects involving historical property and historic landmarks in the Palm Springs area. 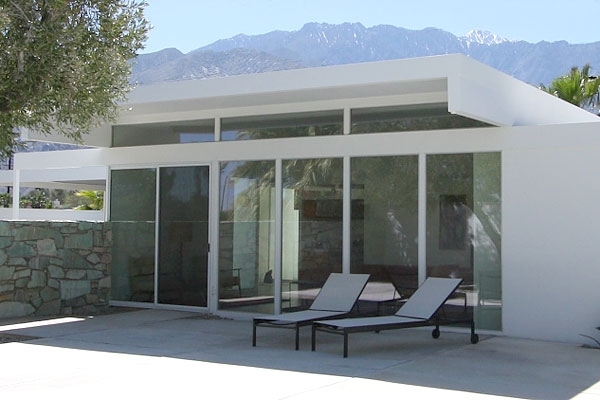 We love the look and feel of Palm Springs and always approach a historic home and building restoration project with great excitement and an even greater attention to detail. Restoration of historic properties is no easy feat. There are many special requirements, including additional inspections and the required use of specific materials, to name just two, that make restoring historic buildings more complex than any other type of home renovation project. It is these minute details and stringent standards that cause many contractors to shy away from working on an historical property, but Galati Enterprises is not one of those contractors. We believe these buildings deserve to be restored to their former glory and we have overcome many obstacles and roadblocks to help make that happen for our clients. One of the biggest obstacles to a historic home and building restoration is the red tape that is involved. Due to the nature of these projects, increased government scrutiny is inevitable. At Galati Enterprises we have developed systems and resources that allow us to manage projects from start to finish in spite of these types of roadblocks. We have developed mutually respectful relationships with city officials and inspectors, historic preservation groups, renovation subcontractors, and even the specialty suppliers needed to secure the materials required for the job. Your project will be handled with expertise and care worthy of its’ history. We do build-outs, additions, and restoration on buildings from all decades and eras. Ship of the Desert in Palm Springs. After a fire destroyed this famous historical landmark, we were able to work with the homeowners, architects, and insurance company to completely rebuild the home from the ground up using the home’s original plans. Ship of the Desert still floats over the desert, retaining every ounce of character of a Streamline Modern design. Richard Neutra’s Miller House is a classic Modernist design. 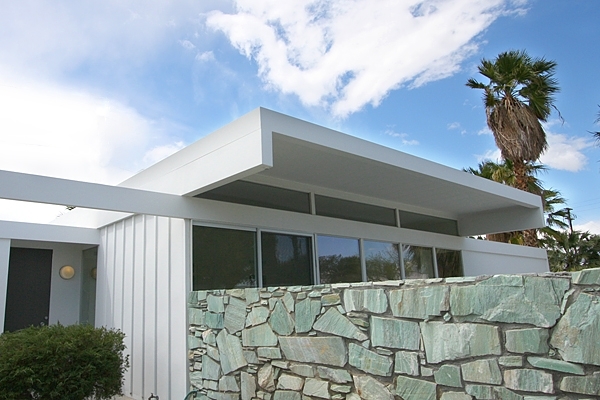 A highlight of Palm Springs’ Modernism Week tour, our work on this home included adding a carport and converting a garage to living space using materials reminiscent of the era. The success of this project is the result of many hours of work between the architects, the homeowner, the Historical Society and Planning Department, and Galati Enterprises. 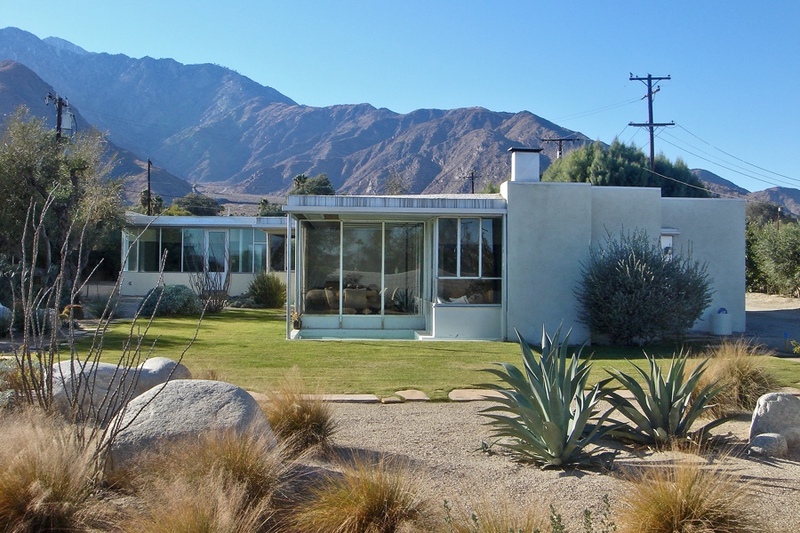 One of Donald Wexler’s Steel Houses, a testament to the ingenuity of humans, has also been restored by us and is another home on Palm Springs Modernism Week tour. These homes are valued for the ways they not only blend in with the surrounding desert, but also for the way the structural elements become the decorative elements. We love historic homes as much as the homeowners themselves. Every opportunity we are given to restore and improve these homes to their original state is a blessing that we cherish. If you have an historic property in need of repair or renovation, call Galati Enterprises at 760-777-9994 for a free estimate. We would be honored to share our experience and discuss our processes with you in more detail. My husband Jonathan and I have had the pleasure of working with Connie Galati of Total Construction on two very different projects in Palm Springs. The first project was a major restoration of a 1936 streamline modern house that had been severely damaged by fire. It was a challenging and complicated project because the original foundation and other original “parts” were being combined with new construction that had to meet current code. Connie was EXTREMELY detail oriented, and there were an incredible amount of details to be dealt with. Her previous experience working with insurance claims was a definite asset on this project. As with any major construction project, it was not without some frustrating days, but Connie kept things moving along. The end result is that we have an amazingly beautiful home of very high quality. The second project we worked on was the interior remodel of a retail store for my clothing line at 891 N. Palm Canyon Drive. Every surface of the space was redone. Dressing rooms, a storage room, alcoves for the clothing and a dropped ceiling were built into the space. Some unusual materials were used including vintage wallpaper, glass beads and mirror tiles applied to the walls in a herringbone pattern. Connie was great about figuring out how to apply the various non-standard materials. She knew that the sooner the store opened, the better, and had a sense of urgency about completing the project. Both projects have been published in various magazines including Interior Design, House and Garden, Elle Decor, and Palm Springs Life. The best recommendation we could give is that if we were to do another project in the desert, we would not hesitate to call Connie. T. T.